The questionable practices and policies of many businesses are coming under scrutiny by consumers and the media. As such, it important to research new methods and systems for creating optimal business cultures. 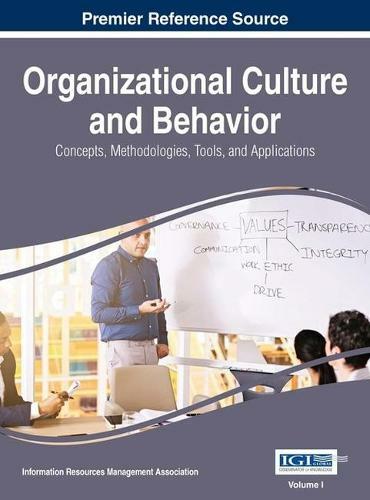 Organizational Culture and Behavior: Concepts, Methodologies, Tools, and Applications is a comprehensive resource on the latest advances and developments for creating a system of shared values and beliefs in business environments. Featuring extensive coverage across a range of relevant perspectives and topics, such as organizational climate, collaboration orientation, and aggressiveness orientation, this book is ideally designed for business owners, managers, entrepreneurs, professionals, researchers, and students actively involved in the modern business realm.